He attends Miyaji Academy High School, a prestigious academy that attracts top students. The classmates he befriended through Vanguard, Katsumi Morikawa and Yuuta Izaki, have moved on to other high schools, giving Aichi a lonely start to his new high school. 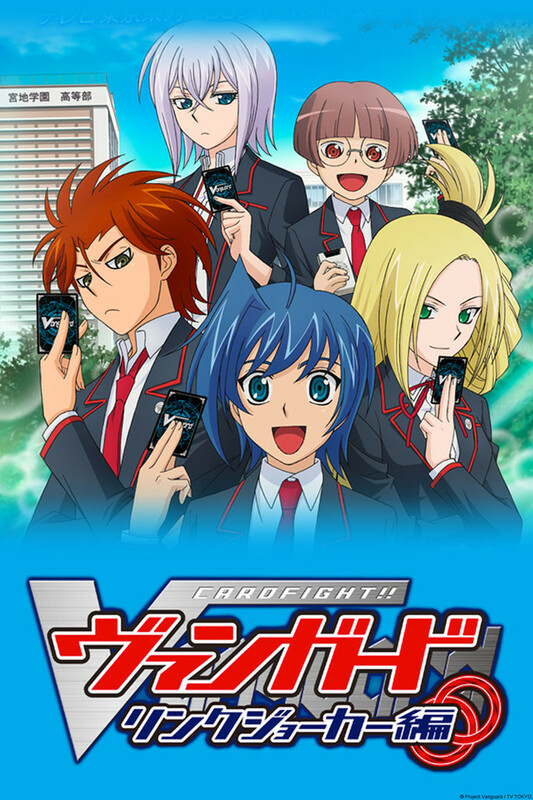 At first, he couldn't seem to get used to the new school and didn't know what to do, but thanks to advice from some old friends and fellow regulars the Card Capital Shop, including Toshiki Kai and Taishi Miwa, Aichi decides to start a Vanguard club called the Card Fight Club at his school. New friends and rivals met through his club activities, athletic meets and culture festivals, tests and summer vacation... Aichi has taken his first step into the new stage of life that is high school!